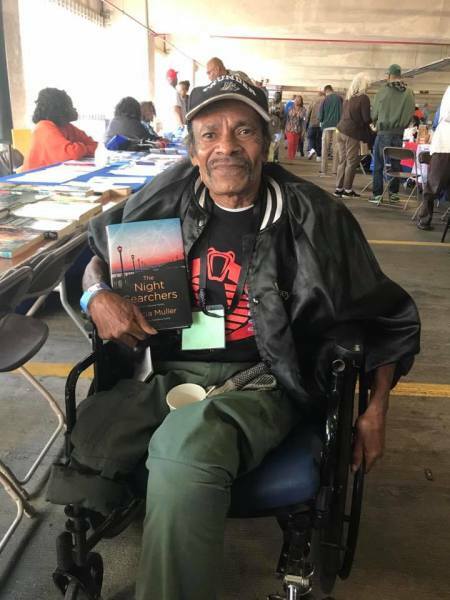 Empowering homeless & hospitalized Veterans through the enrichment of literature. 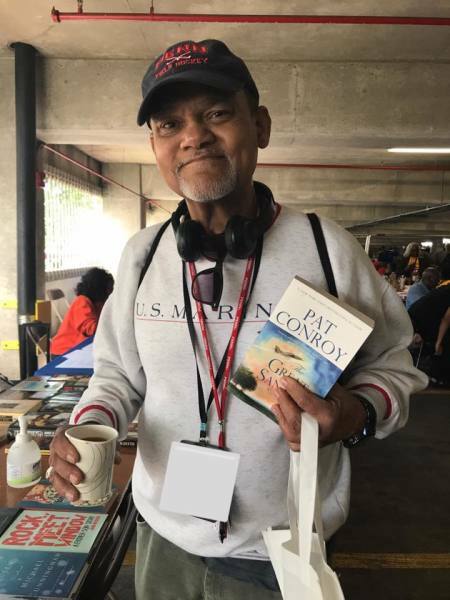 Literature provides every Veteran, both homeless & hospitalized, the opportunity to revitalize their yearn to pursue educational and career goals. 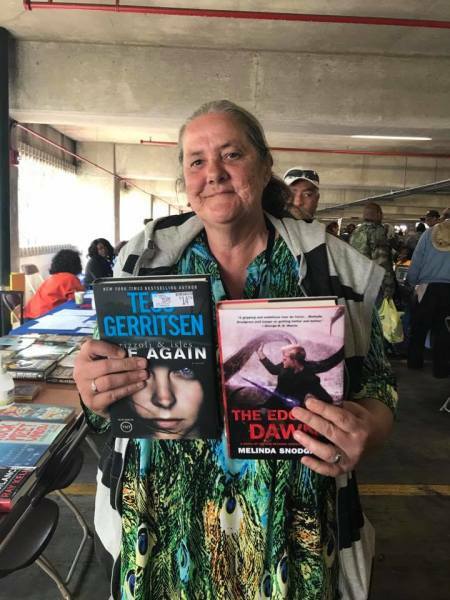 Literature provides a mental & emotional haven within the mind during tough times - by combating the mental anguish of homelessness, the negative effects of Post Traumatic Stress Disorder, substance abuse, and depression. The gift of literature coupled with a warm hug connects human beings in profound ways - through knowledge and human interaction. 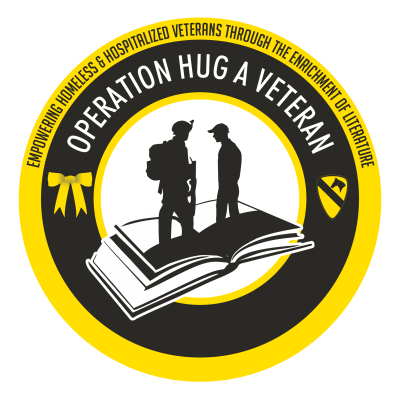 We hope to provide this form of healing and motivation with Operation Hug A Veteran - a form of philanthropy that every homeless & hospitalized Veteran within our nation deserves. A simple hug, in honor of "The Hug Lady", is always given. From January 2016-September 2017, Operation Hug A Veteran was committed to providing homeless Veterans with care packages, bus passes, novels, books, magazines, canned goods, new/gently used clothing, free haircuts, bedding, kitchenware, letters of encouragement, and encouraging them to seek VA support in hopes of reducing the homeless Veteran epidemic. ​Operation Hug A Veteran then served 169 homeless Veterans, 46 female homeless Veterans, 25 homeless women, & 3 homeless children. We served four transitioned Veterans within our "Welcome Home" program & one Veteran has been adopted by a volunteer. OHAV distributed a total of 246 care packages, 233 letters of encouragement, 14 travel/bus passes, 4115 hygiene products, 373 canned goods/food, 114 bottles of water, 426 clothing items, 189 books/reading materials, 38 linens/bedding items, & 132 kitchenware items. Operation Hug A Veteran supported homeless Veterans living in 15 different states & Puerto Rico. OHAV supported two VA Stand Downs and eight homeless shelters. On 09 September 2017, OHAV volunteered at the Philadelphia VA Stand Down by distributing 97 books - we had pretty amazing conversations with Veterans of all eras, ages, races, and genders. All over a good book and a warm hug. Over a detailed meeting with our board members, we concluded that empowering homeless & hospitalized Veterans through the enrichment of literature is our calling as a non-profit organization to serve Veterans. 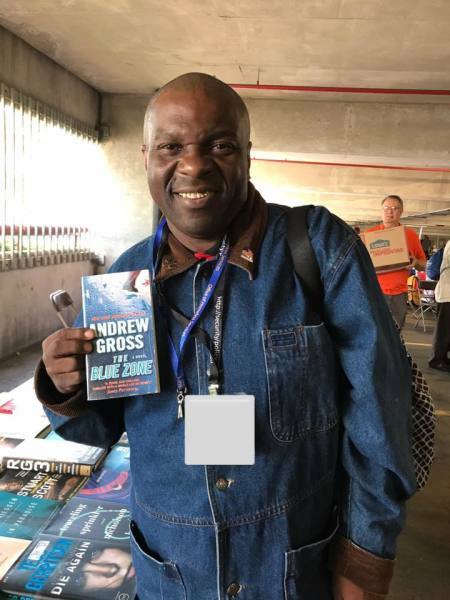 We realized at the Philadelphia VA Stand Down that books are more impactive & well received than care packages - we've thus made our OHAV Give-A-Book program the complete focus of our mission to serve Veterans! Mrs. Elizabeth "The Hug Lady" Laird Veteran Scholarship. We are proud to announce the Mrs. Elizabeth "The Hug Lady" Laird Veteran Scholarship established by Operation Hug A Veteran! Just like non-profit organization Operation Hug A Veteran, the Mrs. Elizabeth "The Hug Lady" Laird Veteran Scholarship is established in honor of the Fort Hood Hug Lady. 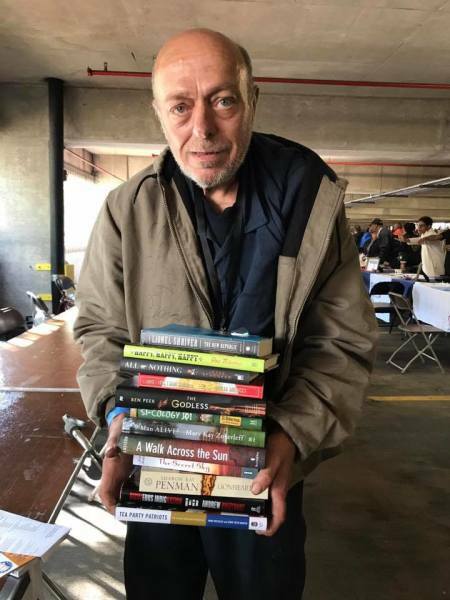 Start an OHAV Book Drive to support homeless & hospitalized Veterans!